Now, in the fall there will be Bladerunner-themed Speakerhats. I wonder if they will be branded with the Tyrell Corporation Logo because that’d be pretty badass. 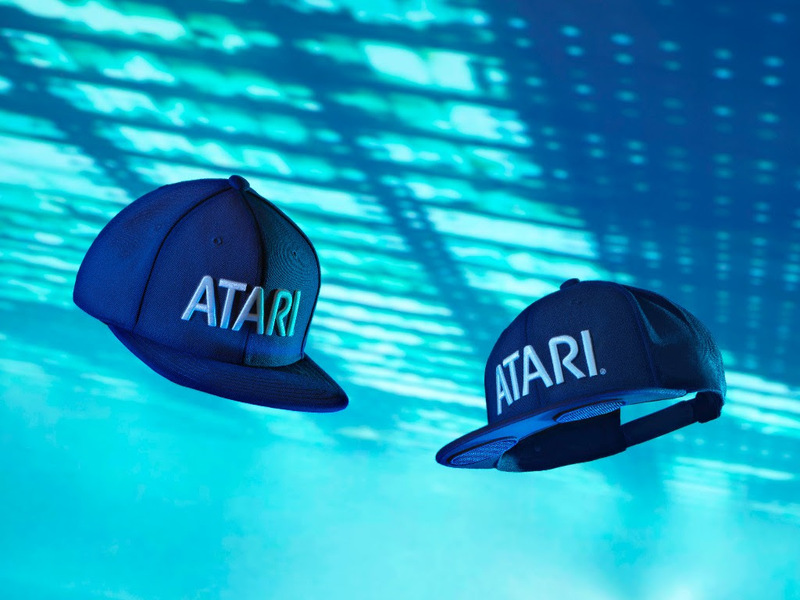 Atari is making some big moves right now, with the Ataribox, which I hope to get my hands on and give you guys the scoop on, and the Speakerhats? Atari has always been an innovator, and even though some of those were not the greatest moves, they always push the envelope. I can’t wait to see how these come out.